Thereon hang all beings and all worlds, and that swing never ceases its sway. Millions of ages pass, and the swing goes on. And the sight of this has made Kabîr a servant. I have attained the Eternal Bliss. for now I enjoy singing His glory. as revealed by the grace of the true Guru. 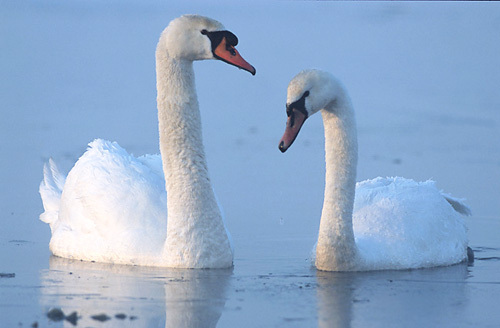 my swan has dipped in the lake of His knowledge. Now comings and goings have come to an end.